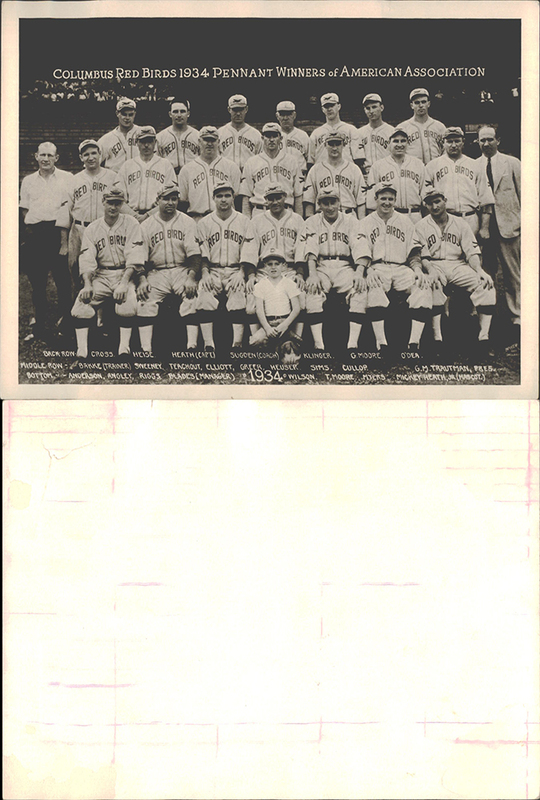 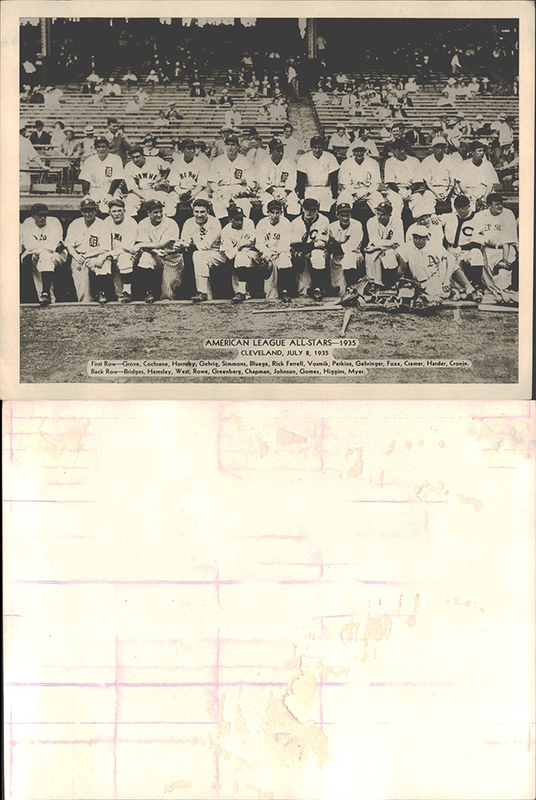 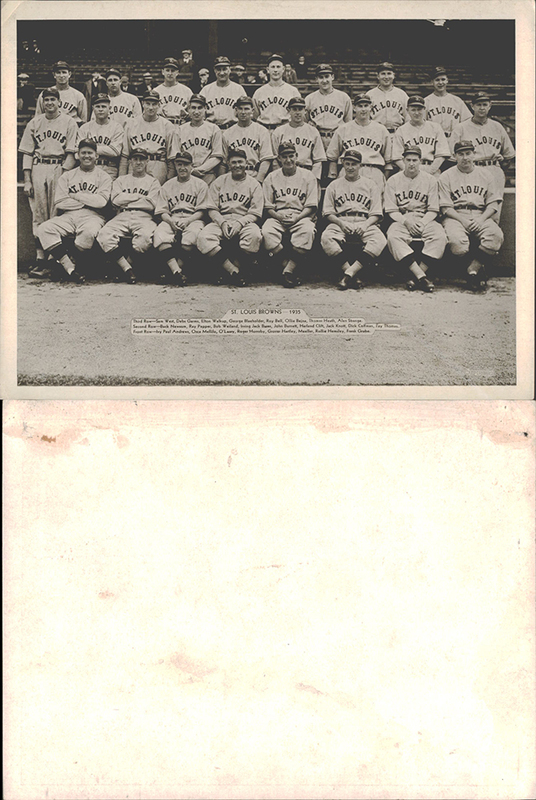 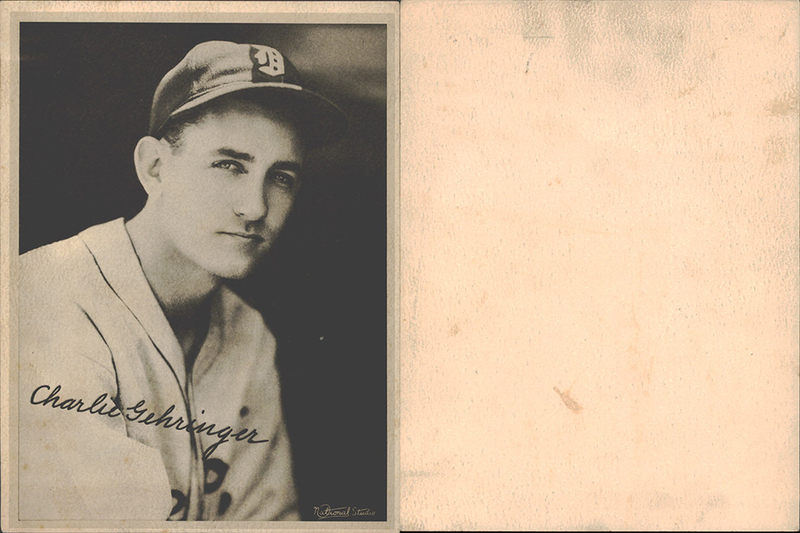 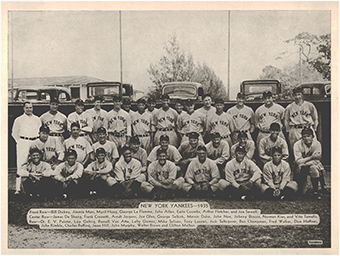 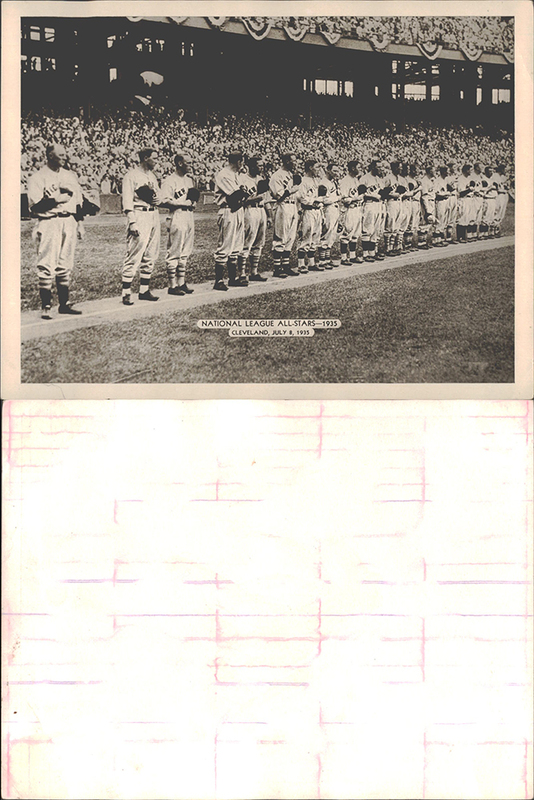 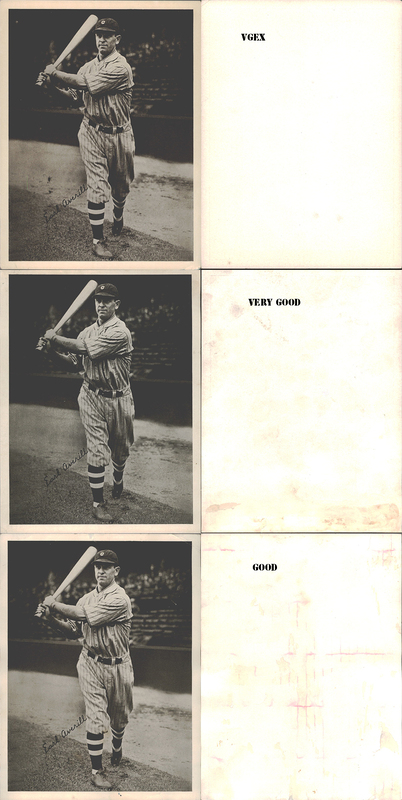 1936 GOUDEY BASEBALL PREMIUM PICTURES (R311). 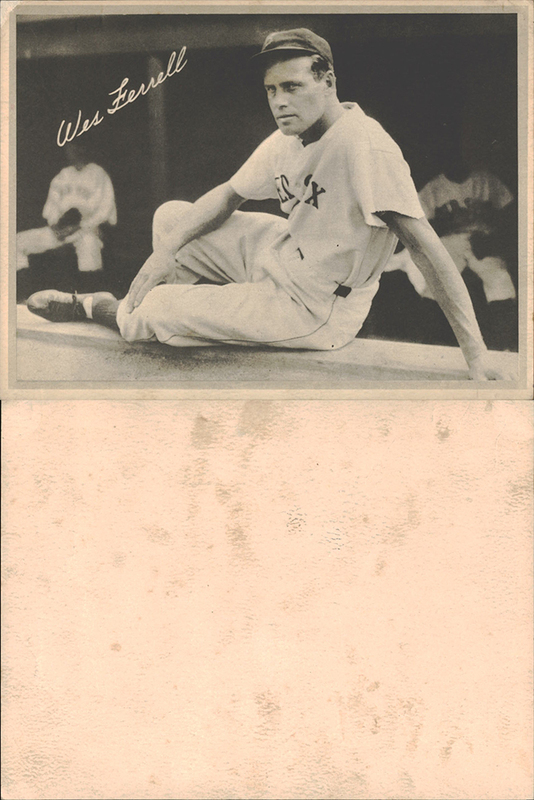 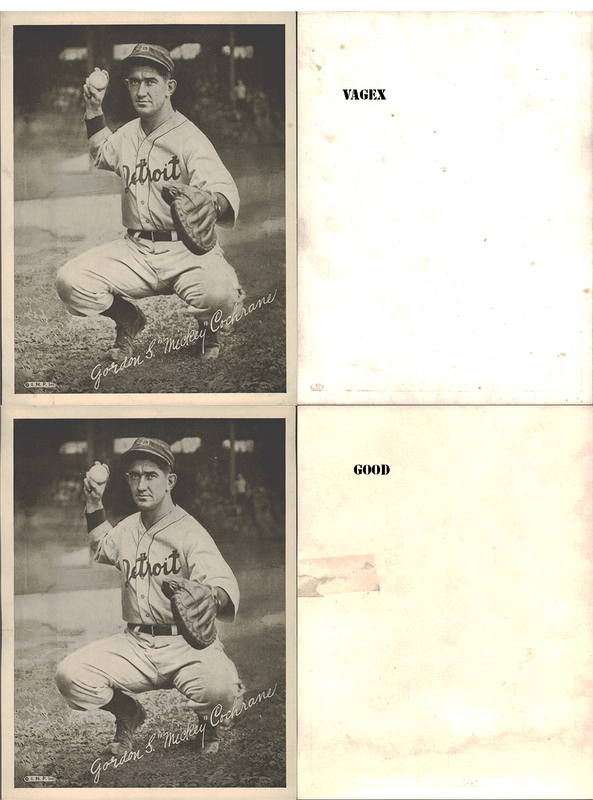 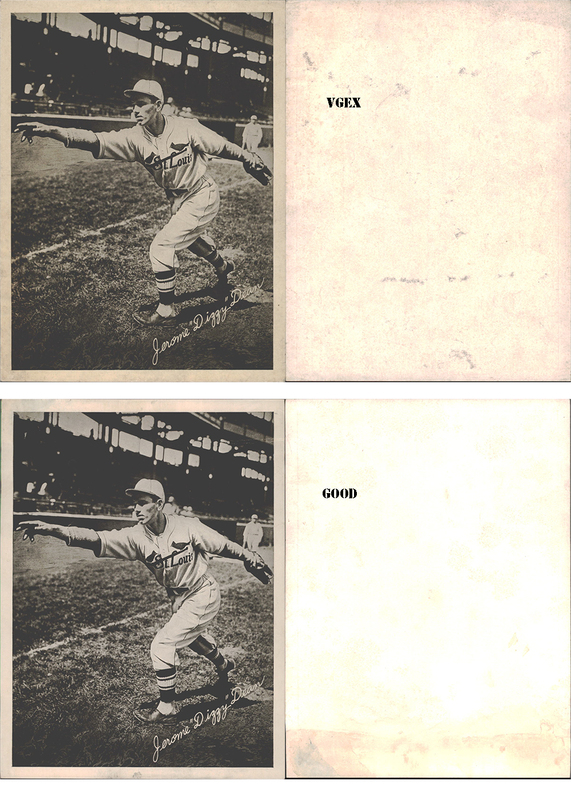 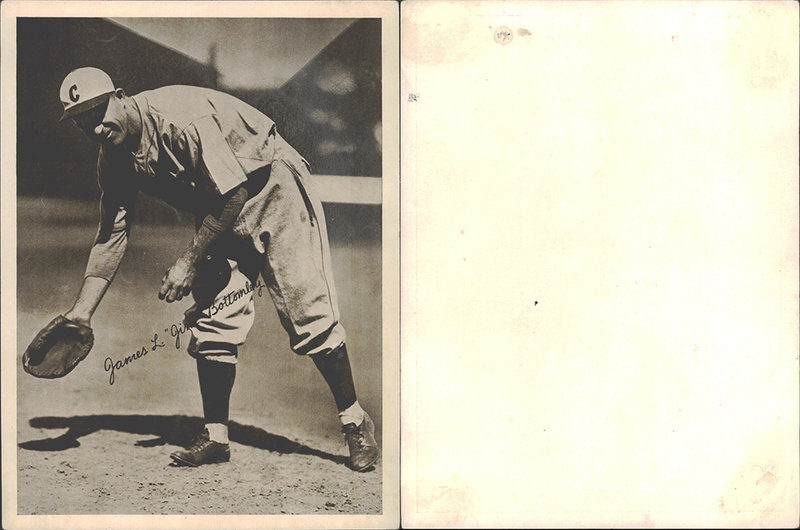 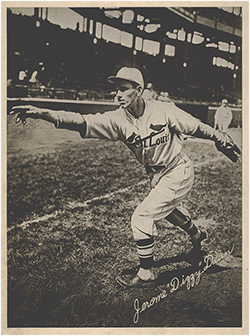 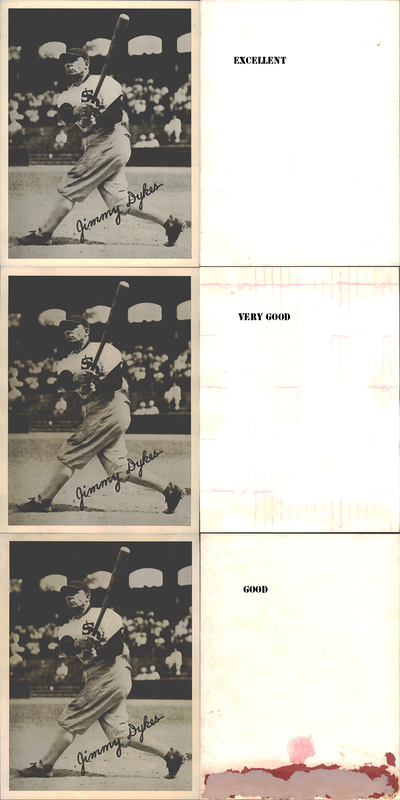 In 1936 Goudey issued 6" X 8" premium photo pictures in either Glossy finish, Black and white or Sepia tone, and also with a leather finish that is uneven giving it that leather look. 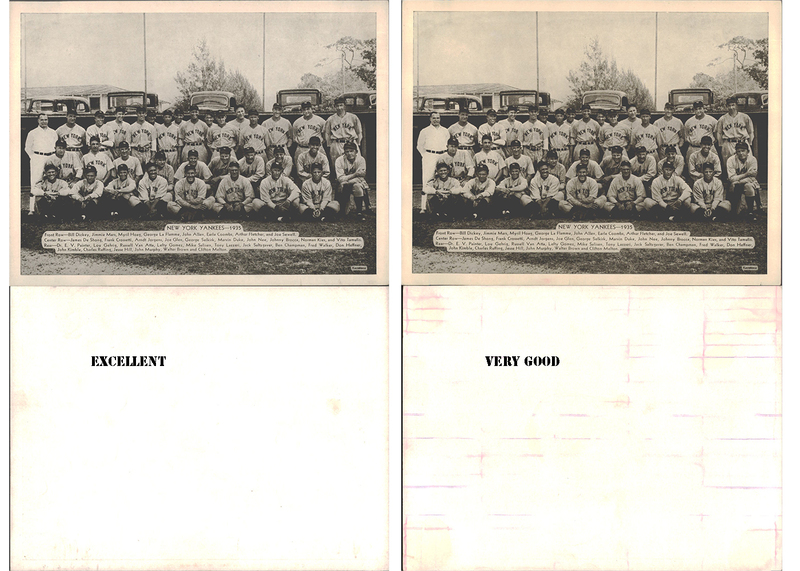 There were 28 pictures issued with the glossy look and 15 with the leather look. 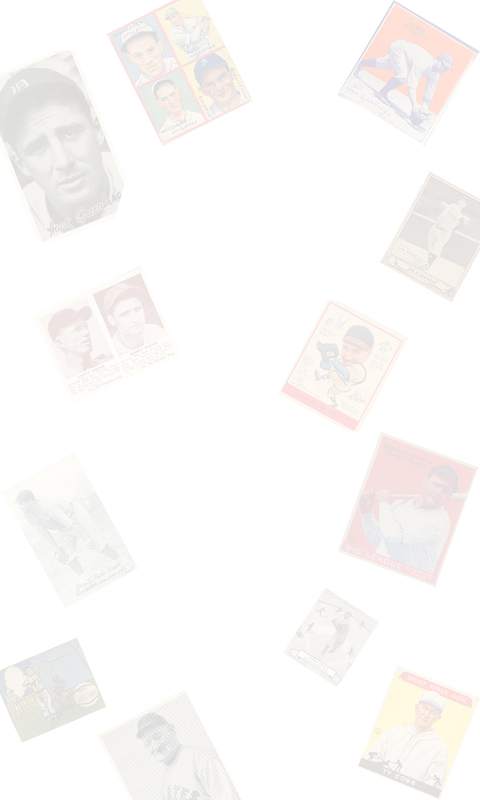 They are all non numbered, and have blank backs. 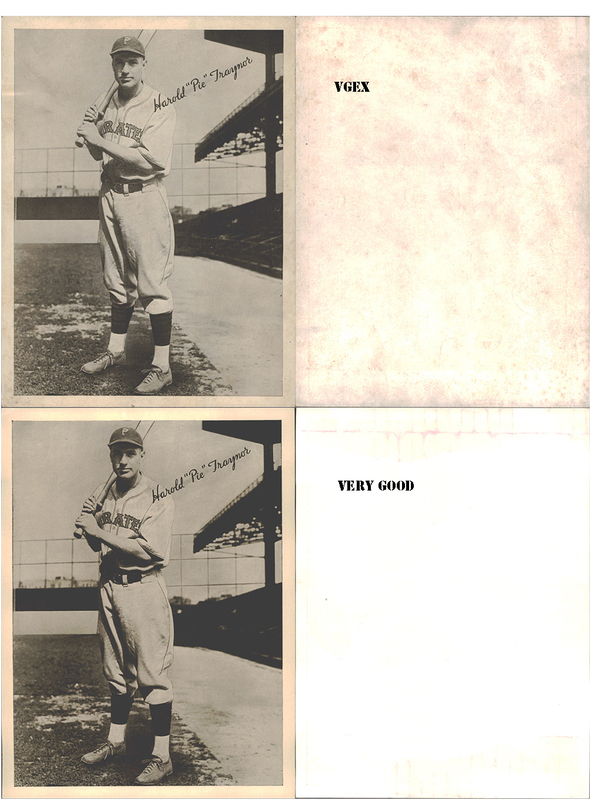 We have listed them here together with the destinction of a G or L in front of the name indicating glossy or leather. 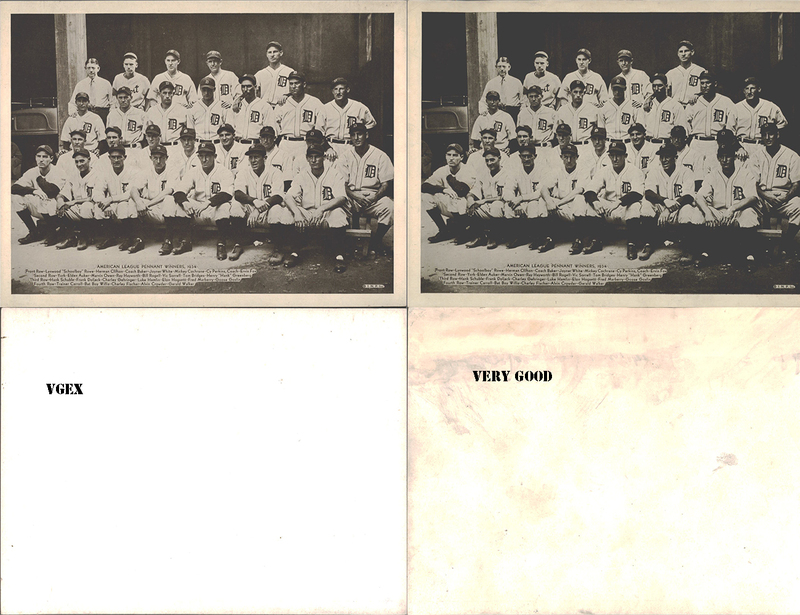 Below we have them listed with images of the pictures.